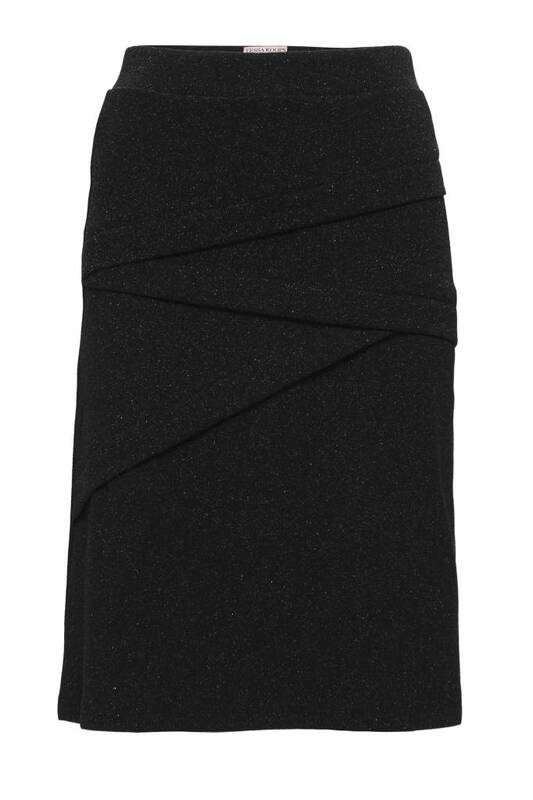 The Ylva Nero Glitz skirt is made from perfect black stretch fabric sith a subtle glitter. This material gives you comfort and great shape, this basic skirt is unmissable in your closet. The Ylva Nero Glitz skirt has a retro flower print. The color combination gives many possibilities to combine with other garments.